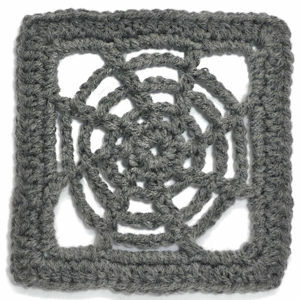 Madison Square -- $1.99 A Crochet pattern from Julie A Bolduc. 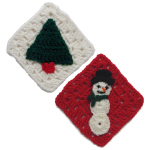 The name Madison is another town in the state of Maine. 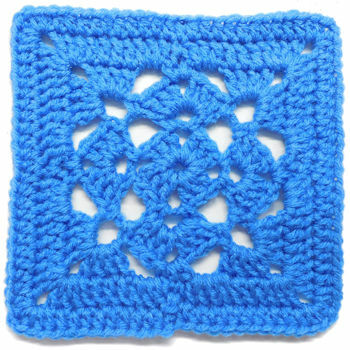 This square is simmilar to the Lacy Honeycomb dishcloth recently posted with a few changes. 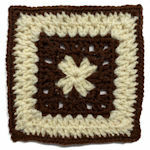 For one thing, it starts out with sc stitches in the center and ends with two little squares stitched on the center.